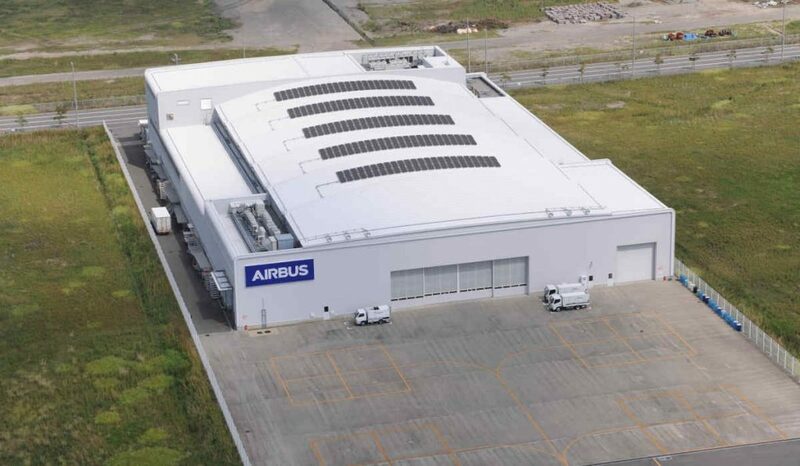 Airbus Helicopters plans to add a maintenance, repair and overhaul (MRO) complex adjacent to its existing facility in the Kobe Airport in Japan. Construction will commence in June 2019, with the new facility expected to be operational in November 2019. The company’s existing facility is capable of accommodating up to 25 medium-sized helicopters simultaneously. It also houses its regional engineering hub and what Airbus describes as the country’s first and only helicopter full motion full-flight simulator, which has trained more than 500 pilots and engineers in Japan and across the region. With this expansion, Airbus Helicopters states it will have the largest footprint in the aviation business sector of the Kobe Airport Facility, occupying a total space of 19,685 square metres. Its overall capacity will increase by 60 per cent to handle about 40 medium-sized helicopters at one time. The new building will feature a hangar, an administration office, and a purpose-built warehouse. Since the delivery of the first Alouette II helicopter to Mitsuya Air Service in 1961, Airbus Helicopters Japan has delivered more than 440 helicopters to operators and customers in the country. Airbus explains it leads the Japanese civil and para-public market with a 54 per cent market share. The company plans to strengthen its market position in line with Japan’s projected fleet growth of two per cent annually over the next two decades. Airbus states it has already secured 50 per cent of the country’s new bookings for 2018.